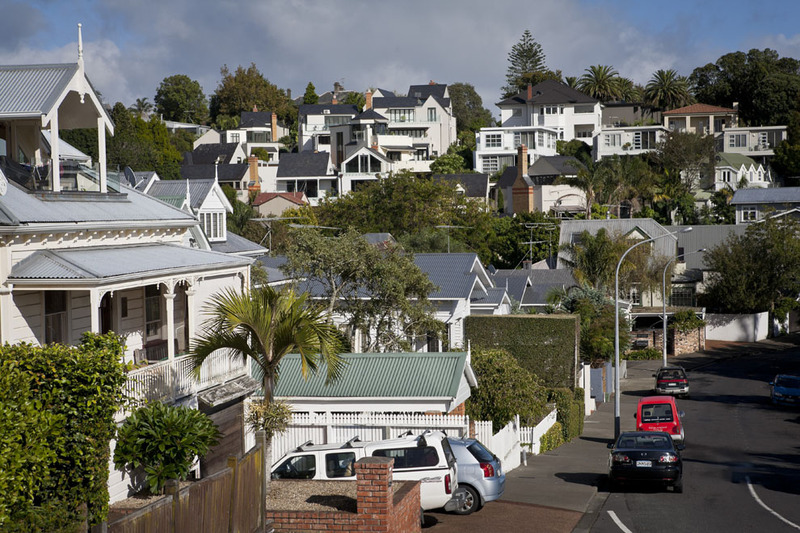 When you look for a new home do you think…. is this a healthy house? There is only one way to be 100% sure your home doesn’t have meth. TEST IT. 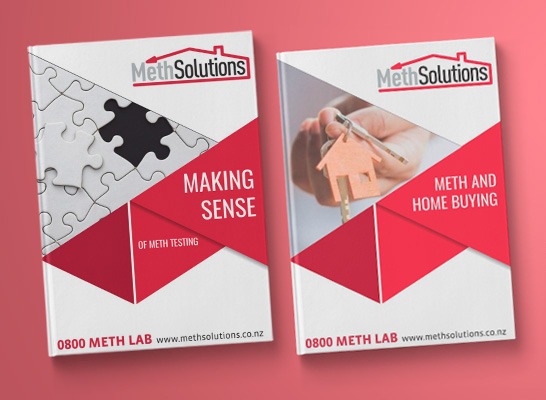 Download our free ebook Making Sense of Meth Testing – which test is right for me?